This free quarterly online magazine was developed as a way of communicating our experiences and to further our explorations into the realms of the supernatural and the unexplained. It has since grown to include information and articles from a variety of different paranormal investigation groups and individuals and caters to the wider paranormal community. 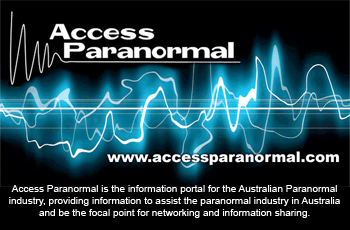 Our magazine is produced 4 times per year and provides topical information to keep you up to date on news and the latest developments happening in the Australian paranormal community. In addition to our announcements on upcoming activities and events, Soul Searchers Paranormal Magazine contains articles, photos and information about the paranormal, parapsychology, ghost tours, mysterious locations, psychics and mediums etc. You can also read and “follow” our magazine via our “stack” on Issuu.